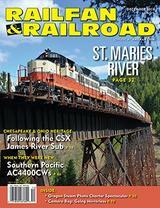 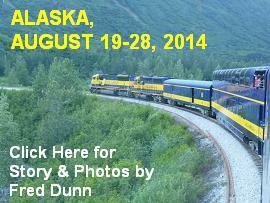 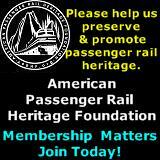 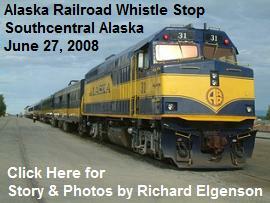 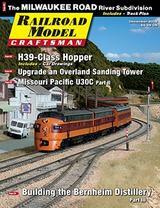 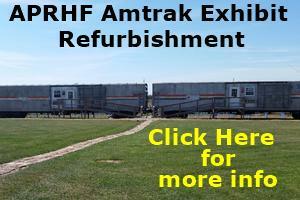 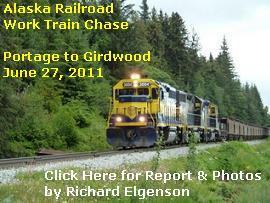 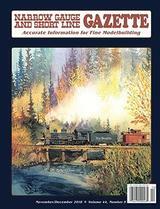 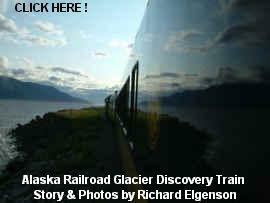 Below you will find the railroad related stories, travelogues and photos specifically about railroads in Alaska. 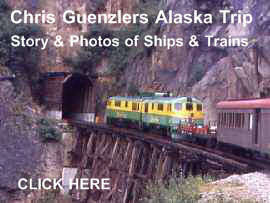 TrainWeb correspondents have made numerous trips to Alaska over the years to ride the railroads of Alaska and continue to make new trips each year to provide us with updated travelogues and photos of the trains and scenery of Alaska. 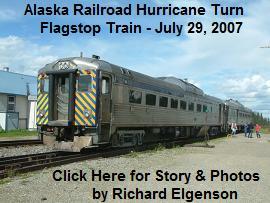 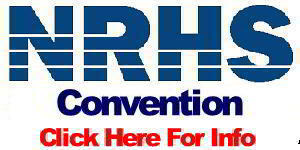 Additional information, travelogues and photos is provided below by numerous independently operated rail related websites hosted on the TrainWeb.org web server.